For standard plastic and metal pipes. 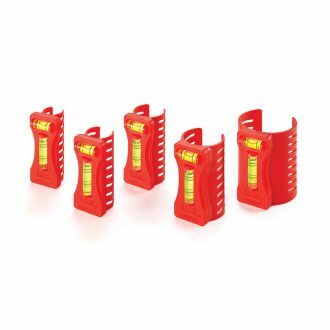 The Kapro 5 Piece Pipe Set consist of a variety of different sized pipe levels. 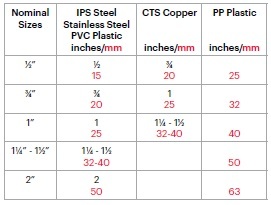 The Pipe Set is suitable for standard metal and plastic pipe sizes. They are constructed with vertical and horizontal vials as well as slope measurements for ease and accuracy. 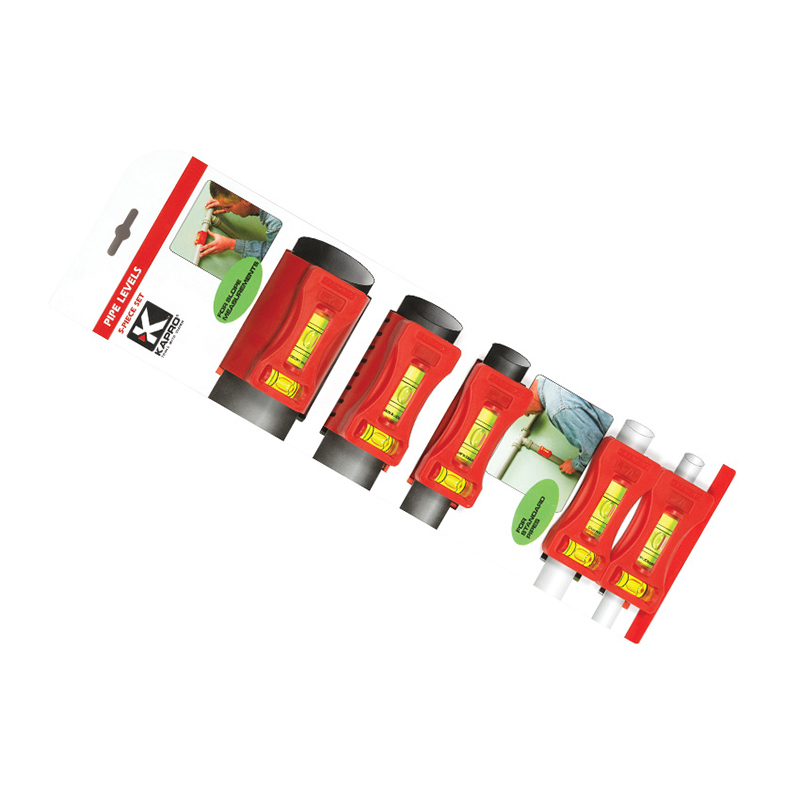 For more Kapro products, click here.